While I’m a huge fan of the new Control Center on iOS, I can see where it might not be the best thing to have enabled on the lock screen. We’ve all left our iPhone or iPad out in places where folks might be able to get a hold of it, and you might not want those folks messing about with your settings. Once you take Control Center out of your Lock Screen, you’ll have to enter your password (or use Touch ID) to authenticate to your phone before you can use Control Center, which is a pain, but so will anyone else, making your device just that much more secure. 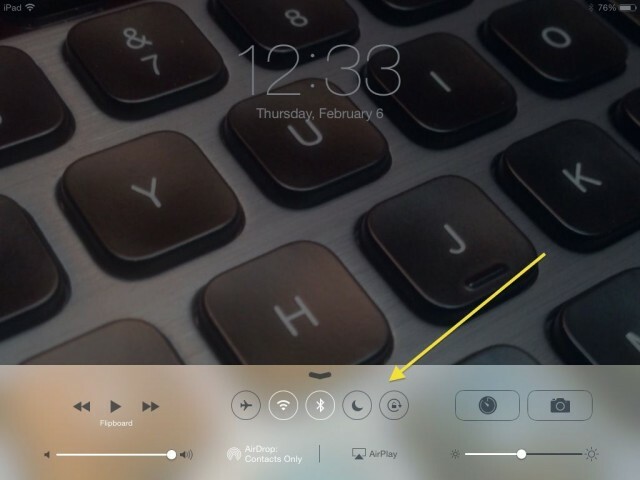 Launch Settings with a tap on your iPhone or iPad, and then tap on Control Center. Once there, tap on the toggle next to Access on Lock Screen to turn it OFF. 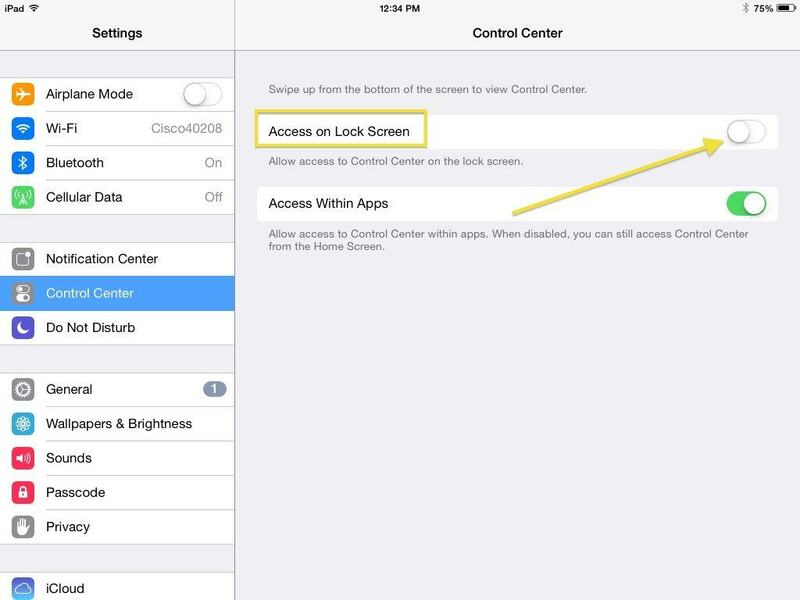 While you’re in there, of course, you can also toggle Access Within Apps to OFF, as well, which will keep you from swiping up the Control Center in apps like Facebooks new Paper app or any swipe-based iOS game. Now you’ll have to tap your password out to get to your main iOS screen before you’ll be able to, say, turn on the flashlight or enable Bluetooth. Worth it? Maybe not, but at least you know how to do it, now.